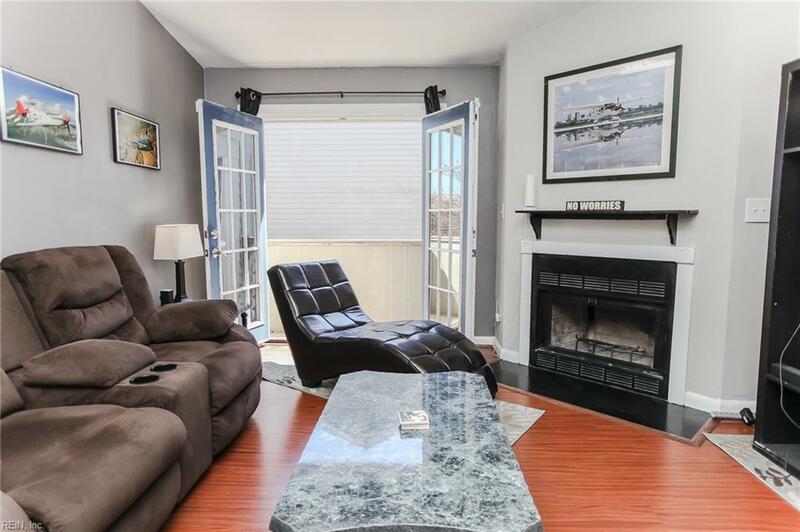 654 Waters Dr, Virginia Beach, VA 23462 (#10248058) :: Abbitt Realty Co.
Beautiful second floor, waterfront condo on one level. 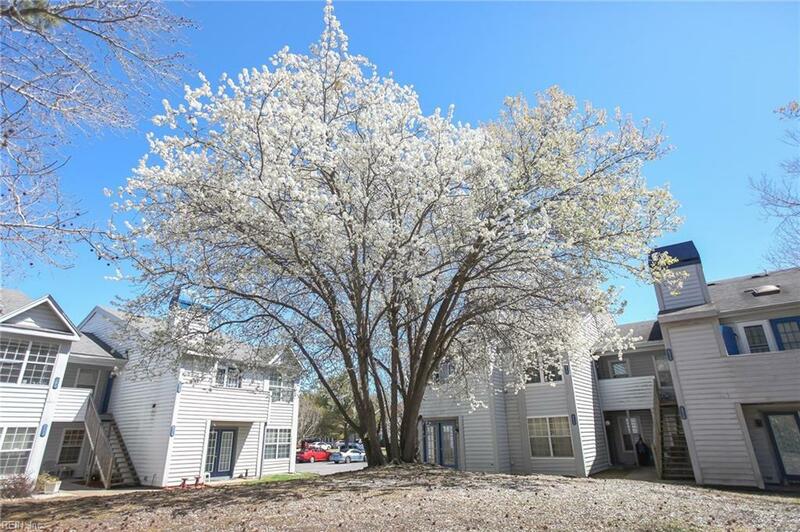 Great opportunity as a primary residence or as an investment/rental property, rents for $1090/month! Large eat-in kitchen, open family room with skylights, natural light from french doors and a fireplace . 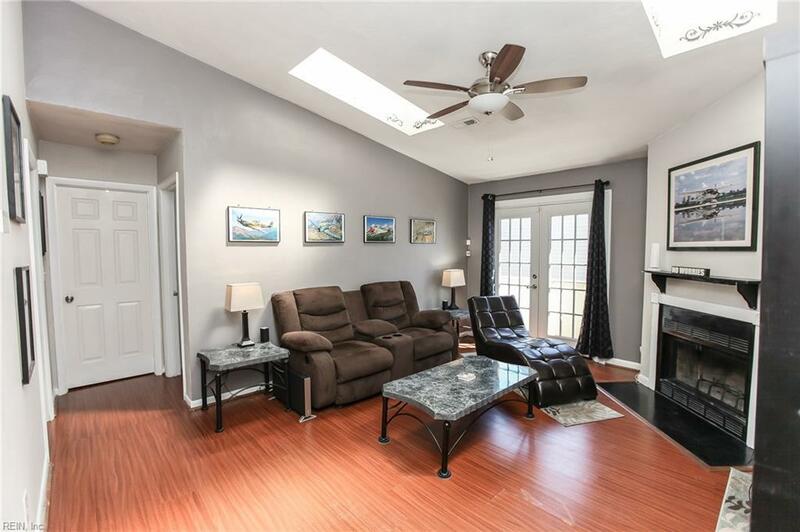 Minutes to Town Center, I-264, military bases and beaches. 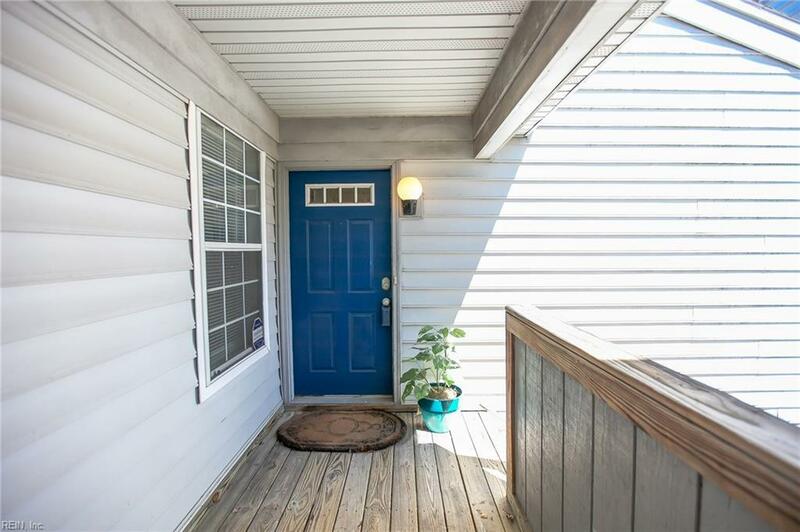 Upgraded laminate wood floors through-out, stainless steel appliances, newer bathrooms, Brand new Balcony Deck boards installed. This condo is a beauty!